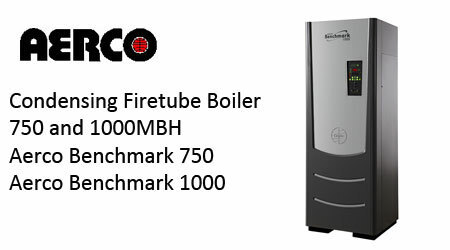 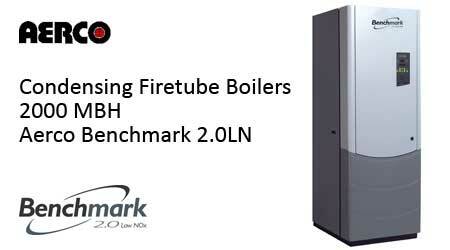 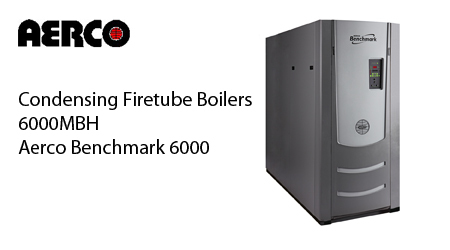 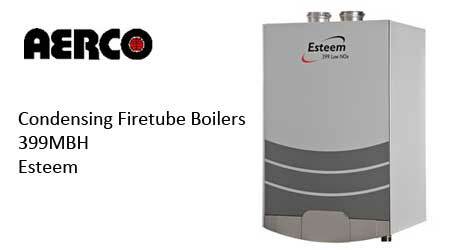 Condensing Firetube Boilers from Aerco. 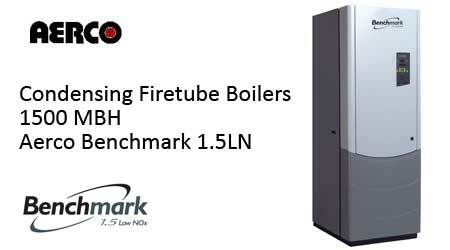 Wall-hung boiler with a uniquely designed stainless steel heat exchanger. 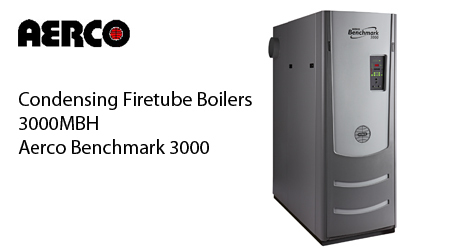 Can be retrofitted in the field to propane by simply changing a gas orifice.